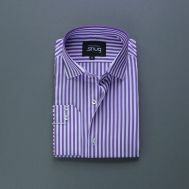 Heading out for the interview or want to attend the most vital ballroom meeting at the office? 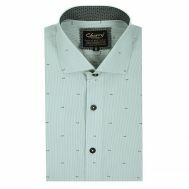 For both scenarios, find exclusive fashion solutions with discounted formal shirts at Savers Pakistan. 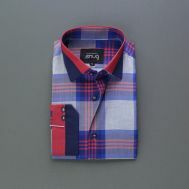 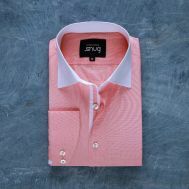 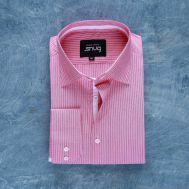 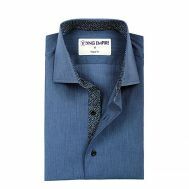 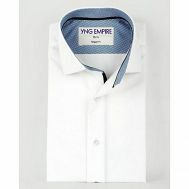 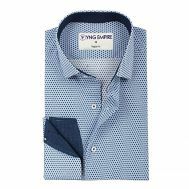 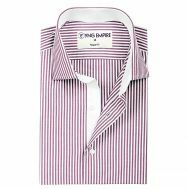 Order self-print, lining, self-lining, contrast, multi-dotted, checkered, navy cotton and other great prints that glean on formality. 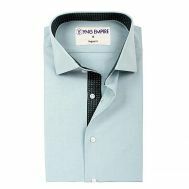 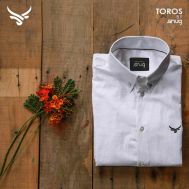 Experience discipline in dressing like never before by ordering shirts as per the collar size at Savers Pakistan.